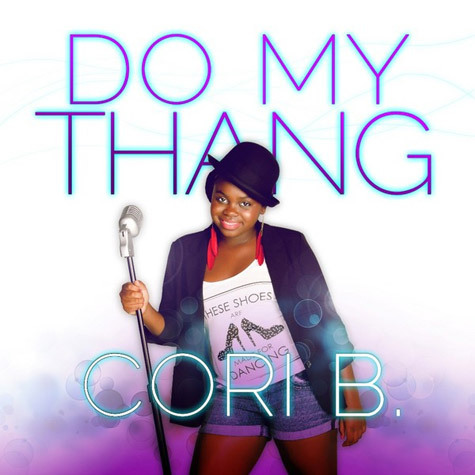 Snoop Dogg daughter Cori B. follow the footsteps of his father by going into the music industry. The 12-year-old girl has premiered a music video in support of her debut single "Do My Thang." In it she shares the screen with their brothers and famous father.